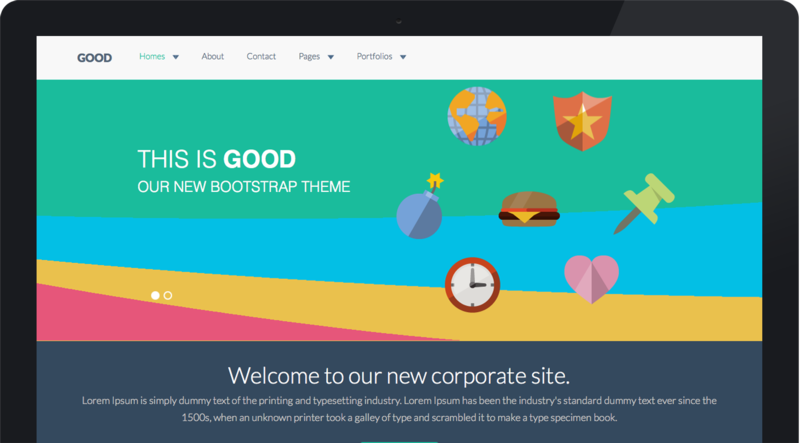 GoodWP makes Bootstrap look that much better! You can use the drag and drop homepage builder really lets you make this theme your own. The GoodWP demo is just one homepage layout. Check it out and let us know if you have any questions.